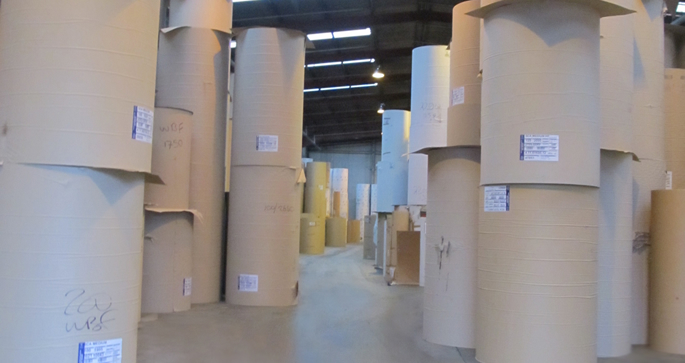 John Hargreaves Double Face corrugated sheetboard has been setting the standards for quality, reliability and value for money for well over a century. Today it is still the first choice of many, many manufacturing companies, packaging specialists and box and case makers. All our Double Face board is custom made to match individual specifications. It can be specified with a combination of Kraft and Test liners, and fluting, in a choice of weights ranging from 90gsm to 200gsm, subject to availability. 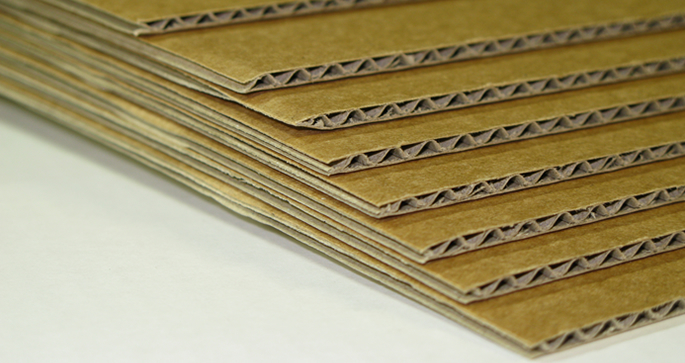 The majority of our Double Face sheetboard is destined for use within the manufacture of cardboard boxes and cases, and as such we can cut and score the individual sheets to match a customer’s specific requirements. To discuss the positioning and arrangement of multiple scoring, or for details of prices and delivery availability, please contact us. 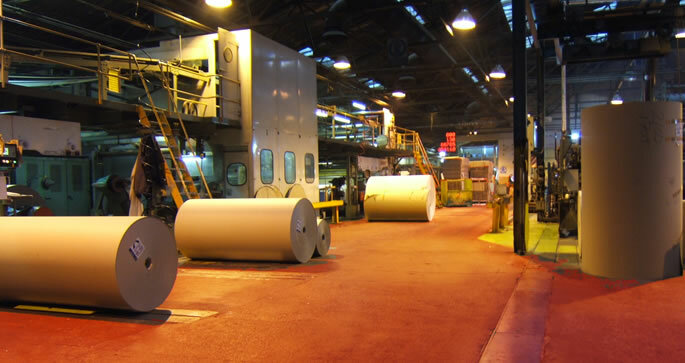 Over many years of continuous production, John Hargreaves Single Face corrugated board has become what is now widely recognised as being practically a by-word for quality and value throughout many manufacturing industries, plus the packaging and packaging supplies sectors. More.